After being closed for all of January, Milk Sugar Love reopens on Tuesday, February 2nd! Grandma Downtown is offering specials for the Superbowl. All orders must be in by February 3rd. 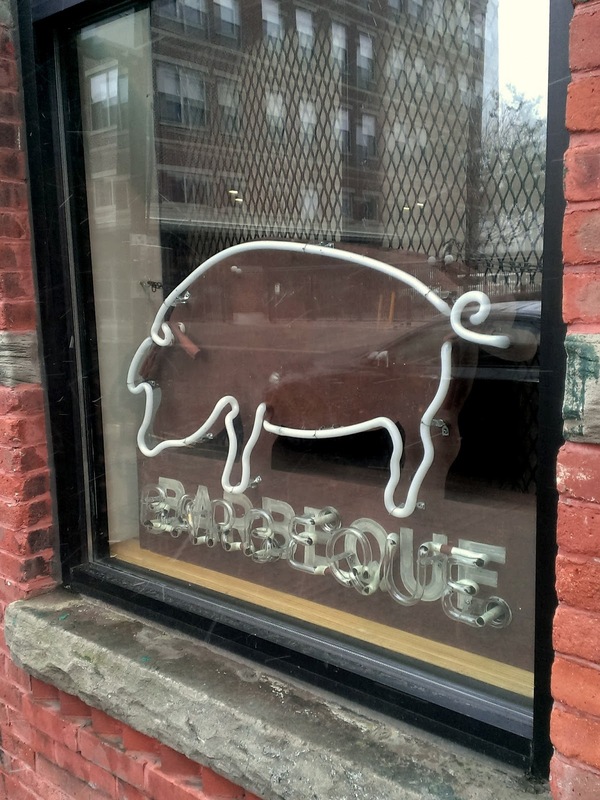 Congratulations to Hamilton Pork who had their soft open this weekend. 9 Bar Cafe has updated their menu. Stony Hill Farms, one of the most-seen farms at Jersey City Farmers' Markets, is offering a discount on CSA enrollment through tomorrow. 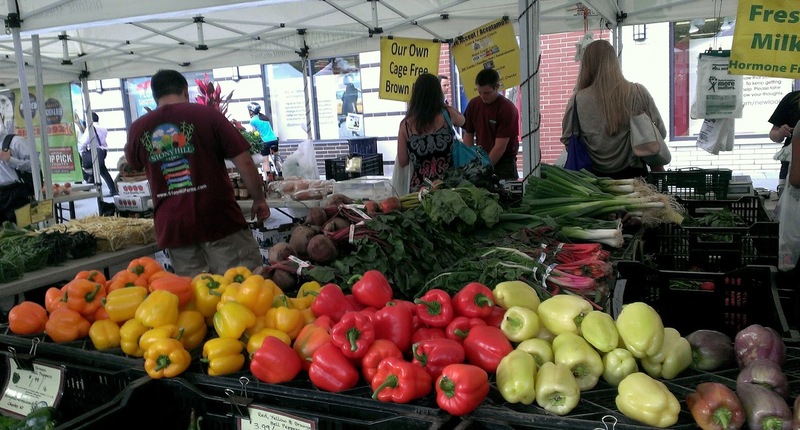 Through their CSA program, you pay a flat fee to help cover production costs at the farm and in return, receive weekly shares of their best produce throughout market season. Cafe Batata is Now Open! Cafe Batata, which moved into the former Lamp Post space on 2nd street last year, is now open. Some more good news for Hamilton Pork! They are still hoping to open this week and I was able to get a few more details. *EDIT* They are now officially open! They started with their soft open last night (Friday, 1/29) and will be open again tonight starting at 5pm. Current menu here (burnt ends and lamb belly included!). Jersey City and Newark have joined together to collect bottled water to deliver to Flint, Michigan. 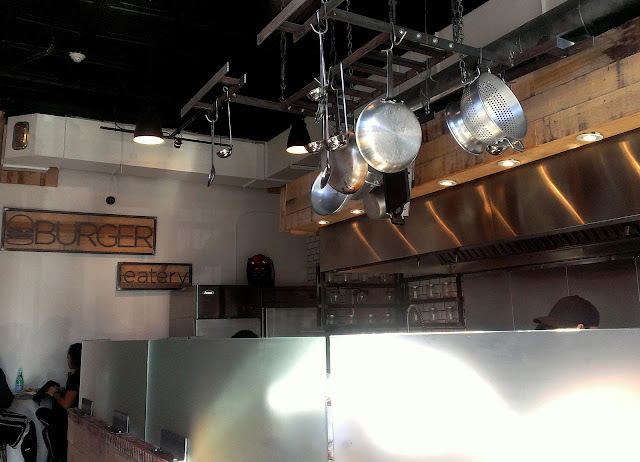 The Archer has now added their menus online. Congratulations to Choc-O-Pain for being named "Audience Favorite" for French Morning's "Best Baguette in NY" amongst other winners like Maison Kayser and Breads Bakery. We made it to Sunday! Post-Blizzard, most places in Jersey City seem to be opening back up today although many will be working reduced hours. I'll keep noting places here that I find with reduced hours or any restaurant that will remain closed, but otherwise it's safe to say the city is coming back to life! Hope everyone stayed safe and warm. 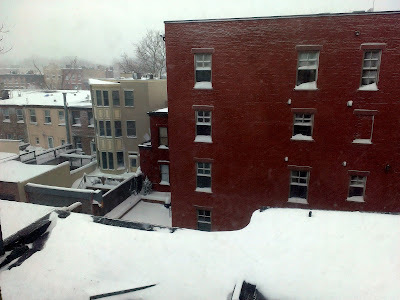 Blizzard 2016 - Who's Open and Who Isn't. 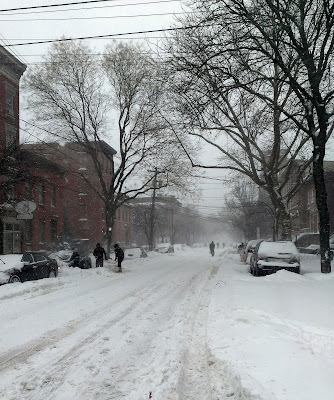 As we can all tell, Jersey City and its surround areas are in the midst of a big winter storm. While I have to say I don't recommend going out at all if you can help it, if you must, or are developing cabin fever, here's the list of what's open and what's closed (as far as places to eat/drink go) around town. I'll be updating the list throughout the weekend so keep checking back in. Also, if you do go to one of these places, please make sure you tip well. Hudson Restaurant Week is back! This year it runs from January 25th-February 5th although several restaurants will not serve the Restaurant Week menu from Friday dinner through Sunday lunch. Make sure to check the restaurant you're interested in going to for their exact hours and days of service. 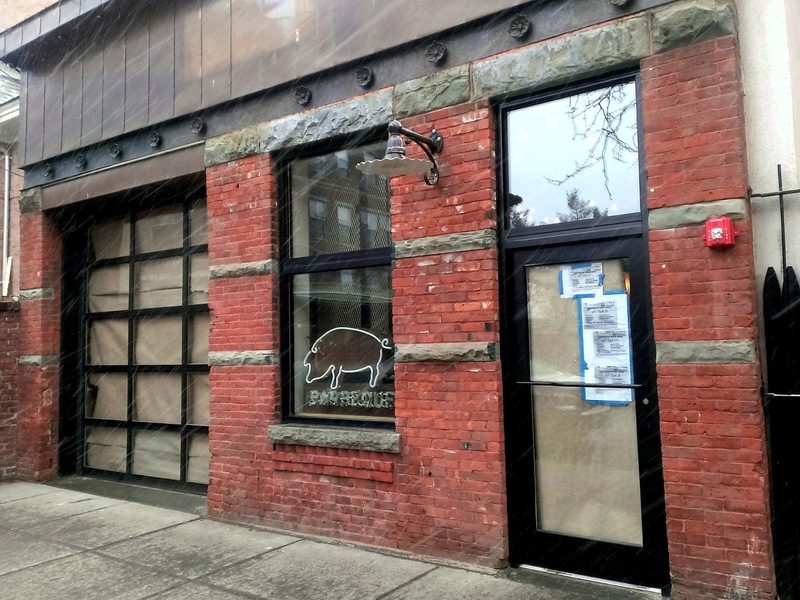 Hamilton Pork, the sister restaurant of The Hamilton Inn, has been under construction and have let it be known they anticipate being open as early as this weekend or next week. I've been running Jersey City Eats for a little over two and a half years. And I've loved it. I've talked to so many great people, learned a lot, become more involved in Jersey City as a whole, and of course, eaten some terrific food. But...it's also been exhausting, frustrating, time-consuming, and expensive. What started as a hobby has quickly become a second job. There's always been so much more I know I could do and that I want to do with the blog, but the truth is I just don't have the resources (in this case time, energy, money) and it's taken a toll on me and on what the blog is. So it's time to make a few changes while also moving forward. This is not a good-bye. Instead, it's a notice that you'll start seeing some new things on here to allow a little more flexibility while hopefully increasing and improving content. There will be some new formats, some new recurring weekly posts. A lot of these are ideas I've had for a long time but haven't been able to formally put into place. I honestly don't have a timeline on when these things will roll out (again, limited resources) but they will slowly start to show up. 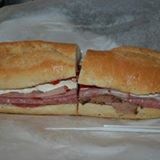 One major thing that I'm going to start doing is more short posts - little announcements and posts that will discuss a single stand-out menu item rather than a restaurant as a whole - as well as mixing in some of the longer full length reviews and some more personal think piece types about the state of Jersey City dining and food trends. The shorter posts will not be posted or linked to on social media in the same way the longer ones are, so just keep an eye out for them when you check the site. Another major change that will occur will be more on the business/financial end of things. My basic rule has been I don't accept free things. End of story. On the very rare occasion it's happened (very much as a non-transactional thing and from people I've already gotten to know on a more personal basis) and I've somehow posted about it, I have always been very clear and specific that it was free. That kind of transparency has not and will never change. I will continue my policy of not accepting meals in exchange for a review and/or publicity. There will be no sponsored posts from restaurants where I talk about the quality of the food although there might be sponsored posts about events. The only major change that will occur is I will occasionally attend events I'm invited to, always with the understanding it's not in exchange for publicity and usually when it's just intended as a gesture of goodwill. Anything like that will be decided on a case-by-case basis (it will generally be the exception, not the norm) and if I write about it, I will always inform you if I received anything free of charge. It's incredibly important to me that I maintain trust and present as fair a view as I can in all things. So as the blog moves towards its three year anniversary and some of these changes start rolling in, please feel free to reach out to me with any feedback or questions. Thank you all so much for your support, comments, and interest over the past couple of years; it really makes such a difference. I hope this blog will continue to be a helpful and entertaining resource for you. Two Boots Pizza is scheduled to open their newest location this week at Newport Centre Mall. They will be focusing on vegetarian and vegan options. Speaking of pizza, congratulations to Razza for making it onto the 25 Best NJ Pizzerias for the second year in a row. LoLo Organics has officially closed amidst rumors of a dispute from their partner company and after receiving an Unsatisfactory report from the Health Department. Dullboy and The Archer were reviewed by Absinthe Minded Mom. 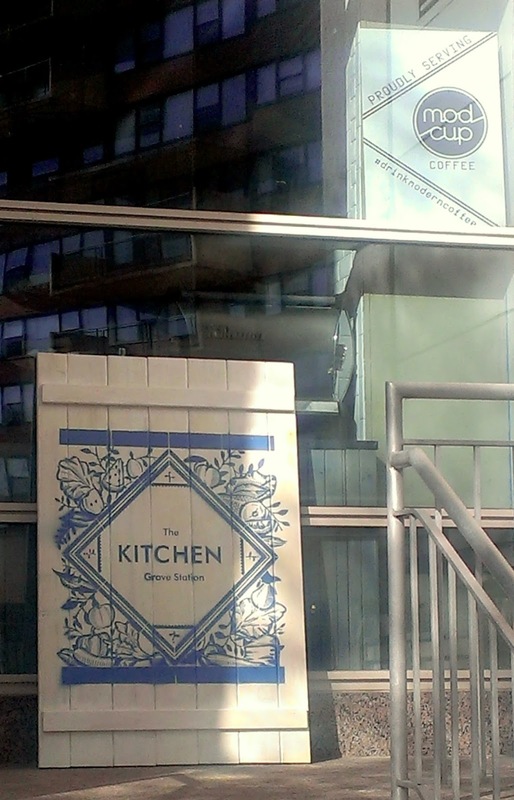 The Kitchen at Grove Station has closed temporarily, announcing in late December they were undergoing some repairs and changes. 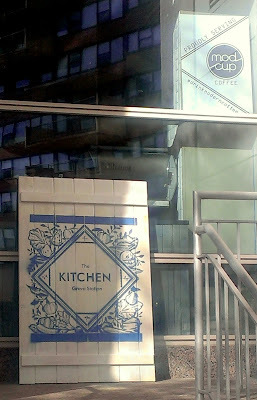 Shortly after that, it was further announced Executive Chef David Viana and his staff had departed The Kitchen, but that the creative directors and management team were remaining and that the restaurant would reopen early this year with a new chef at the helm. To date, no announcements regarding who that new chef might be or what the anticipated date of reopening is have been made. Congratulations to Dullboy for being named one of the 10 Best New Bars in NYC by The Village Voice and for being the only bar listed outside of Manhattan/Brooklyn. Dark Side of the Moo is now carrying Jersey City Veggie Burgers and soy chorizo tacos in addition to their other vegetarian and vegan offerings and they're also accepting Stevens' duckbills. Congratulations to The Archer which was featured in The Village Voice this week. Third & Vine is introducing some new desserts to their menu like this s'mores souffle cake. Congratulations to Dark Side of the Moo and Left Bank Burger Bar who made the list of New Jersey's 25 Best Restaurants and Dishes of 2015. Congratulations also goes to Iron Monkey, Lucky 7's, Barcade, and Zeppelin Hall who were named amongst the 15 most popular bars in Jersey City according to FourSquare. Grind Shop will have their official Grand Opening and Ribbon Cutting this Friday (1/8) at 3pm. They'll be offering half-priced drinks and $1 drip coffee in celebration.